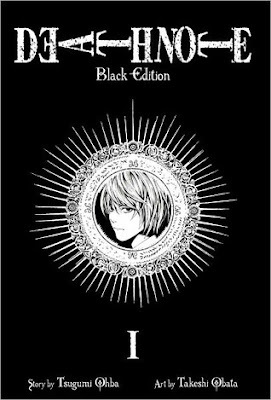 If you read my post on "Trying a New Genre", you would've seen I wanted to start reading Manga. For Christmas I got 6 books. I took them on holidays with me during the summer break. Of course, I had no internet and I couldn't review them as soon as I finished. So, what I plan to do, is review them all together in this one blog. If you want to check them out separately, you can always follow me on Goodreads. My first Manga book, and I’m in love. Of course, it did take me a while to get used to this new way of reading. There were a few times I was reading the wrong way, or reading in the wrong order. But, don’t despair, eventually I got the hang of it. Legend of Zelda, if you don’t know, is a video game (do you still call it that? I’m old). I’ve been obsessed with Legend of Zelda for such a long time, I just enjoy playing it. 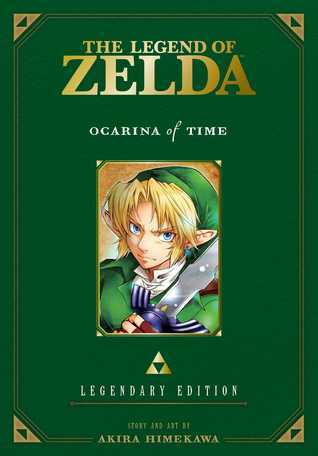 Reading the Manga was exactly like playing it, you were with Link and his adventures, defeating the “bad guy”. I also loved the art style, it worked well with the story. I really don’t know what else to say except, I can’t wait to read more of this genre and of course Legend of Zelda. I have been hearing great things about this series for a very long time, I'm so happy I picked it up, because I loved it and I need more. These characters are amazing, and the story is fascinating. Think about it, if you had the chance to kill people, criminals who have done bad things, do you think this is a good thing or bad? On one hand, they did deserve it, but is it our right to kill them. Does it make ourselves the murderer? When Light makes a comment that's borderline insult, Ryuk would just have this look. I can't explain it, you just have to read it for yourself. I need the rest of the series ASAP. I need to know what is going to happen next. I'm going to review all four books together, but if you want to see them individually, follow me on Goodreads. I used to watch Sailor Moon when I was young all the time. No joke, I was obsessed. 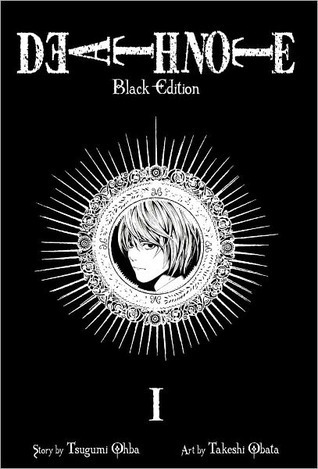 Unknown to me, I did not know it was originally a Manga. So you can imagine my surprise when I saw it in bookstores. It definitely brought me back, these characters that I grew up with. The nostalgic feelings I had, cannot describe them. I still found Sailor Moon to be, like she says herself, a cry baby. I don't believe she is the smartest or strongest of the group, but she still has this personality that makes her a leader. And still, my favourite Sailor Scout is Sailor Jupiter. There is just something about her that I'm obsessed with. I need the rest of the series, and I also need to buy the anime again. My children should also experience this joy.